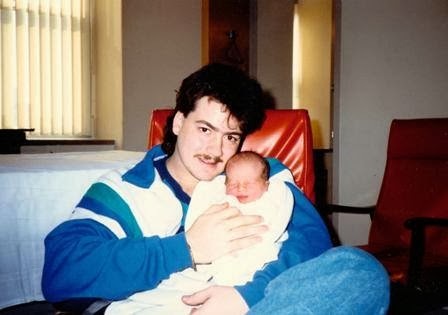 Twenty four years ago today at 12:45 AM, at Our Lady of Lourdes Hospital, in Camden, New Jersey... it happened. I became the mother of one of the greatest people to ever walk the planet. And, I met my first blood relative. 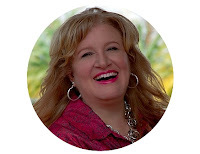 It was my first time to ever look into the face of a relative who resembled me in any way. Life with him has been the best experience, ever. With his Daddy after getting all cleaned up. 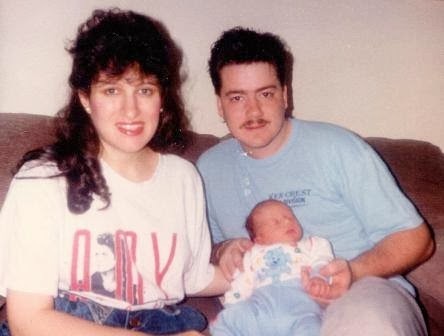 Our new little family, a few days after he was born. 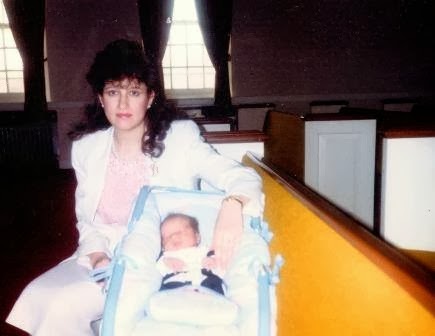 His first Sunday in church, one week after birth. 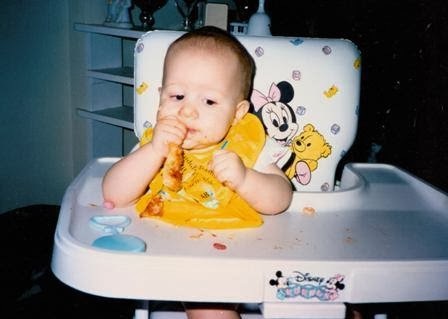 He has always loved pizza. This works out well now that he's a youth pastor. 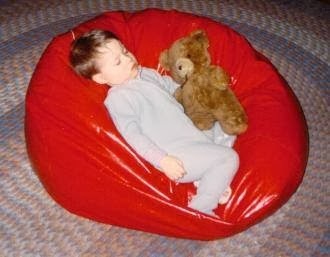 He has always loved to sleep. He rarely gets to these days, he's so busy. 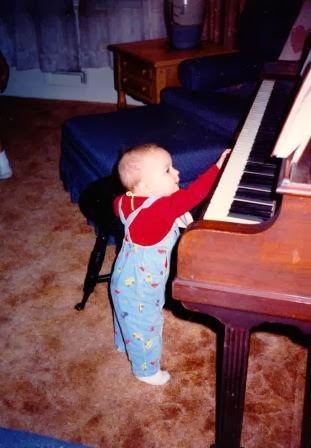 He has always been drawn to music, and gifted at it. 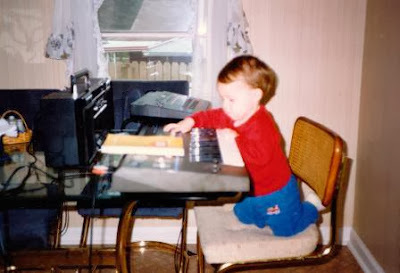 He figured out how to program the keyboard when he was two. 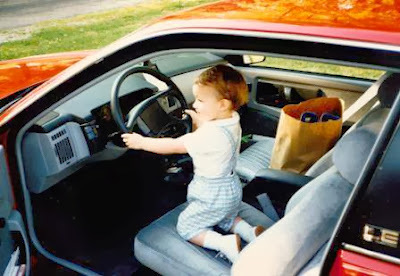 He couldn't wait to drive! 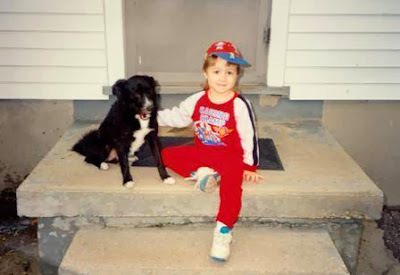 Has always loved dogs. This was his first, Smitty, who we had when he was born. 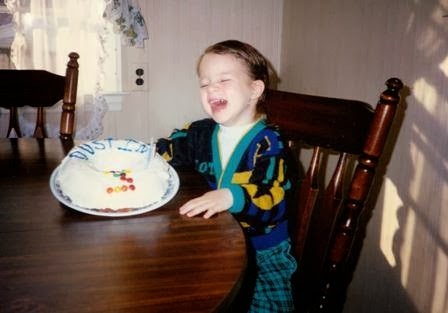 He has always loved to laugh. He always looks so handsome dressed up. 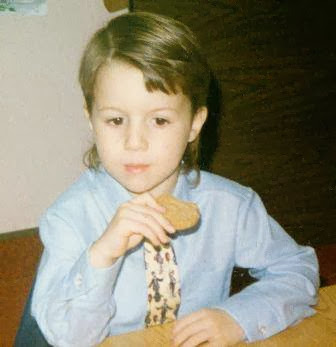 He's has always loved cookies. 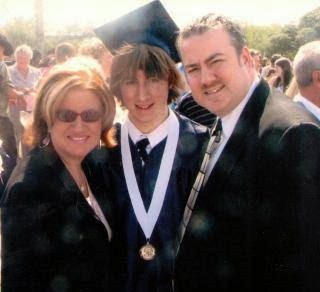 He has always made us proud, every day. 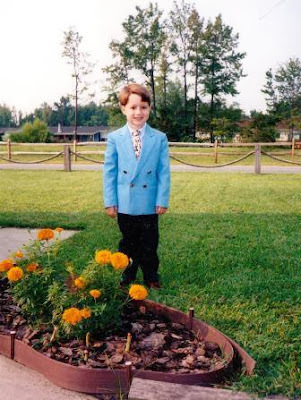 Happy birthday, Dustin! You will always be my baby no matter how old you get.